We Put The Fast in Fast! When your much-loved dirt, racing or street bike develops a snag that grounds the machine, you might believe that nothing worse could happen. 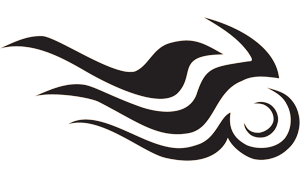 PNW Powersports is your source for premium motorcycle parts, motorcycle accessories, and PWC, UTV or ATV accessories at great prices. We update our specials monthly to give you great deals on parts, accessories and installation services. You will not find a shop more interested in being a part of your racing or recreation success. We don't gouge, we do quality work, and we think cool bikes, ATVs, and PWCs are worth our passion and excitement. For repairs, upgrades, modifications or maintenance services, your favorite machines are in good hands at PNW Powersports. 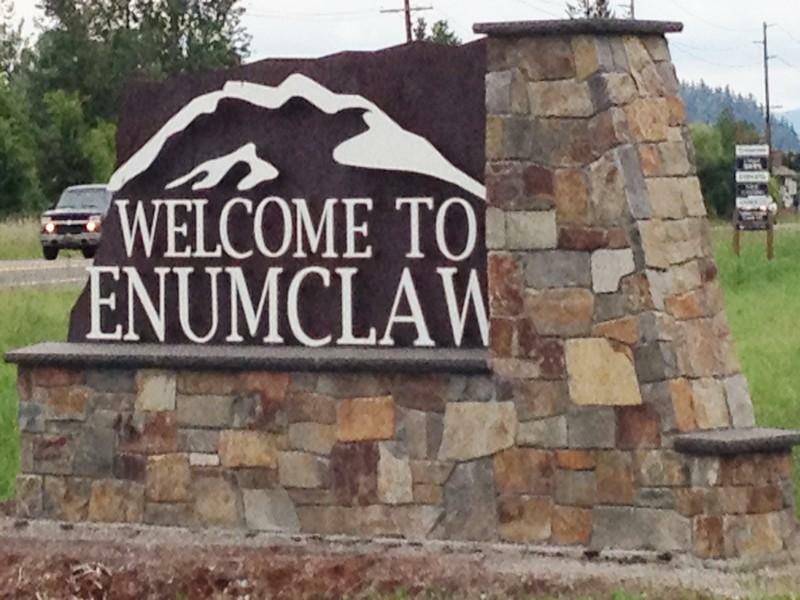 Our sponsored drivers give it their best in events in and around the state. You can keep up with what’s happening in the future and relive the past. At PNW Powersports, we are avid power sports lovers. 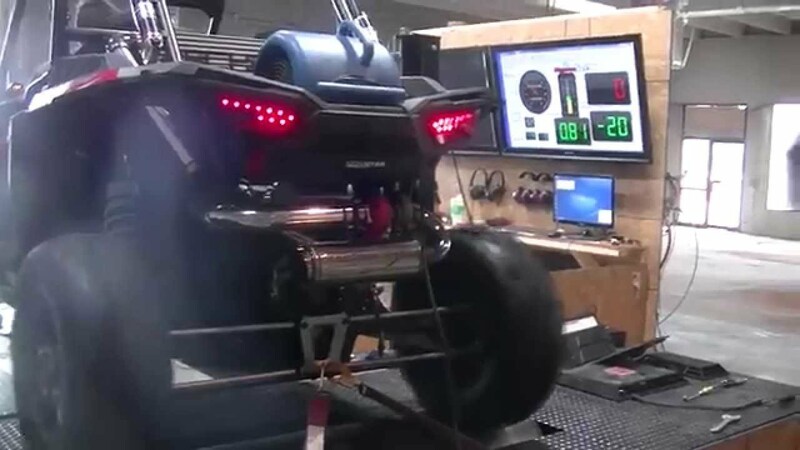 Luckily, we have our passion as our calling with this power sports shop that addresses the service center, machine shop and performance upgrade needs of power sport vehicles. We take pride in being a uniquely "you" power sports shop, where we treat you like family and help you get the maximum value and pleasure from your bike, quad or wave runner. Our technicians handle your vehicle with an enthusiasm that equals your love and fervor for it. 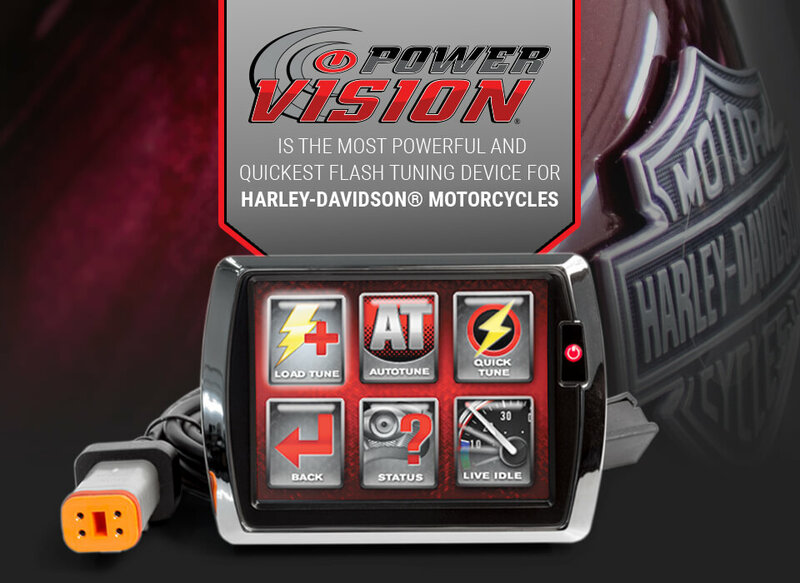 All of us at this power sports and motorcycle shop identify with your obsession with power sports. 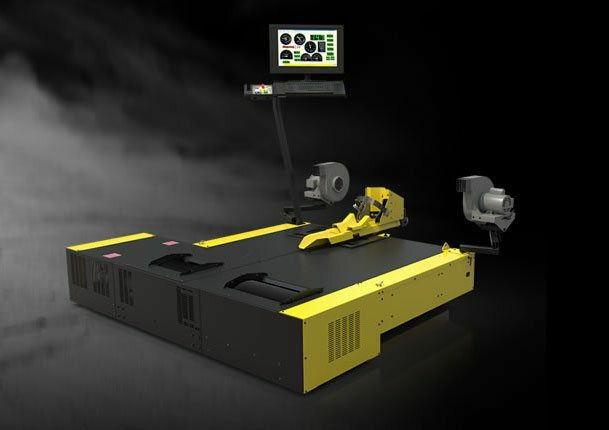 We are focused on helping you maintain a high-performing machine that brings you all the excitement you crave for. 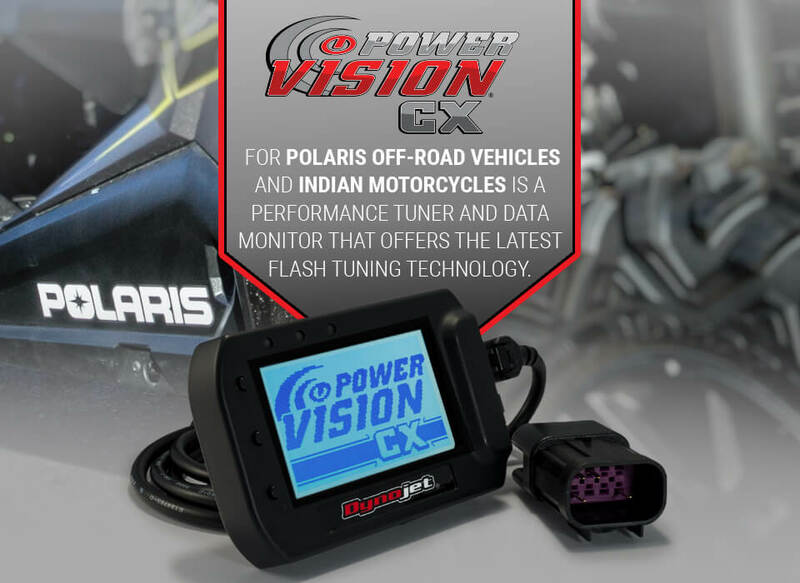 Has your power sport vehicle become damaged? Relax! 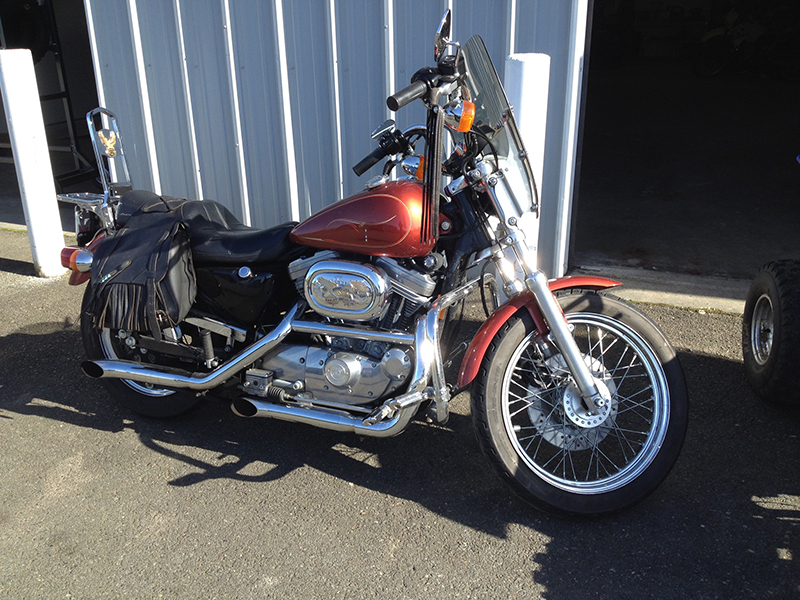 Bring it to our power sports shop and watch our technicians work magic on it. 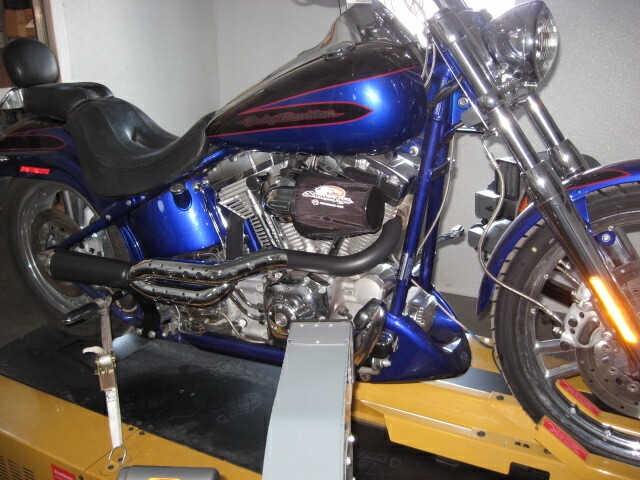 Our power sports shop employs certified and experienced technicians, and it has top-of-the-line tools and technology. 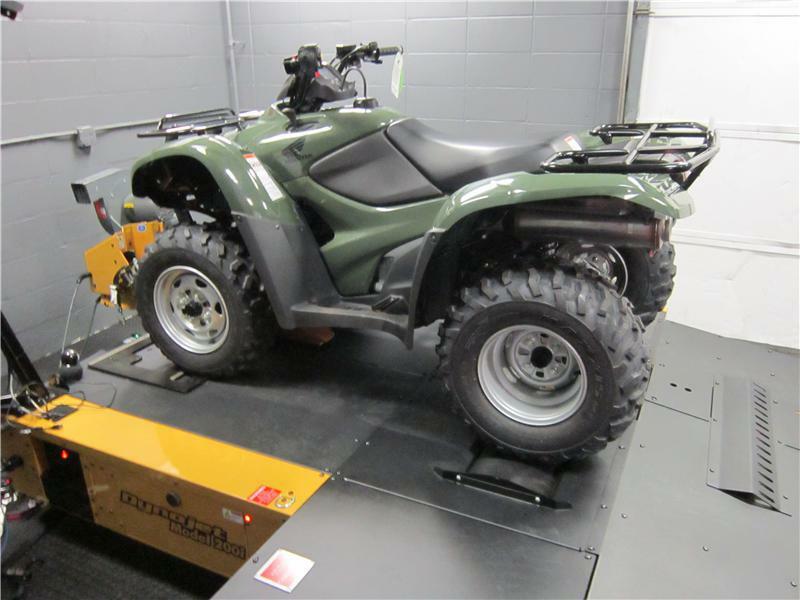 When you come to our power sports shop with an injured machine, rest assured of leaving the power sports shop soon with a fully functional vehicle that is ready to hit the water, road or trail. After you experience the services of our motorcycle shop once, you won't ever want to visit any other power sports shop or motorcycle shop. We are confident of becoming the only motorcycle shop you will ever trust with your bike, quad and watercraft, and the motorcycle shop that you will gladly refer to other power sport lovers. Come to PNW Powersports for motorcycle shop services that keep your bikes, ATVs/UTVs and PWCs running at peak condition. 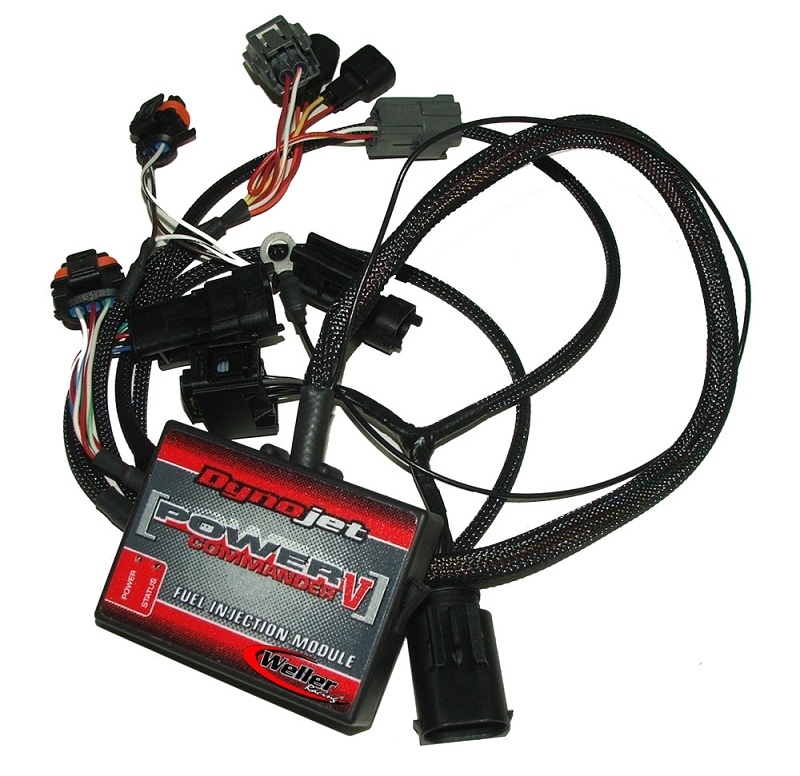 Call our power sports shop at 360-284-4455. 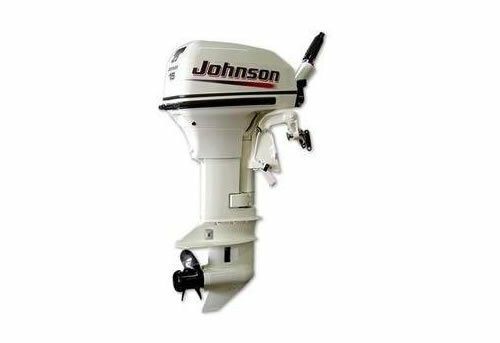 We are offering small outboard repair up to 40 horsepower including minor tune ups and water pump replacements. If you can carry or wheel it in we will work on it. Engine must be off your boat. We can service most makes and also offer parts and props. We also work on outboard jet pumps! 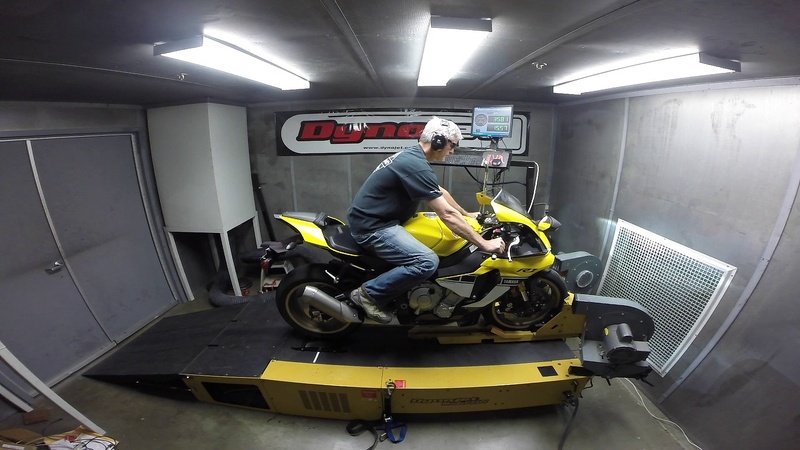 PNW Powersports is now accepting appointments for Dyno runs, including tuning, diagnostic as well as good old horse power runs. 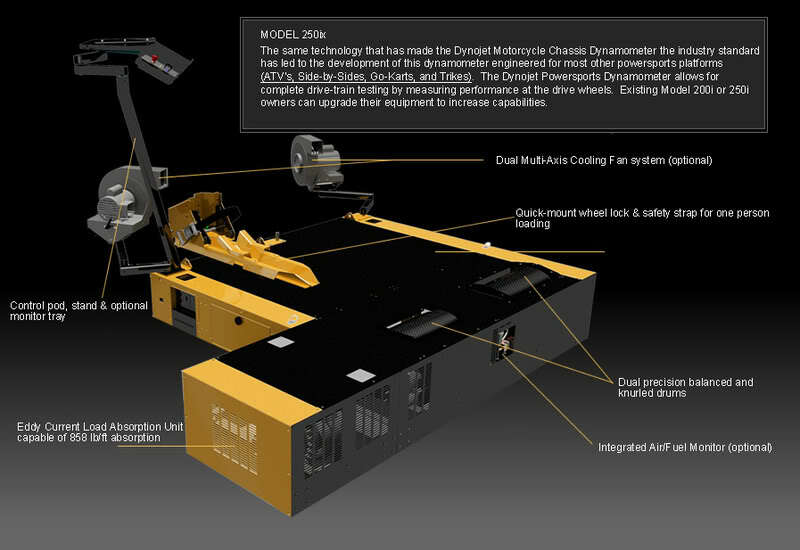 The 250ix Powersports Chassis Dynamometer provides the ultimate in powersports dyno tuning/testing capability. With a 61 inch total drum width, and an extra drum and sliding carriage, the 250ix can handle UTV's, ATV's, Karts, Trikes, and Motorcycles. 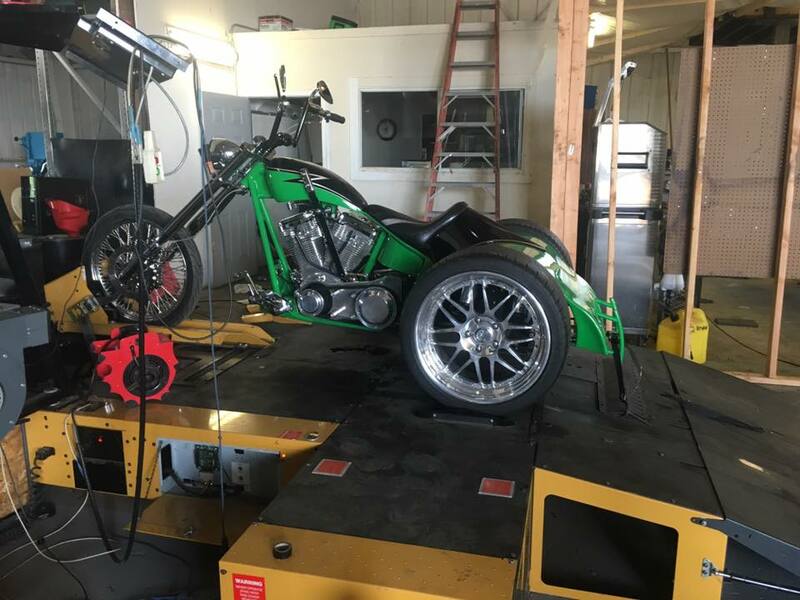 Have your motorcycle, quad or 3 wheeler run on our state of the art Dyno. 3 full HP runs with AFR info and suggested tuning (if needed). We will give you a print out and recommendations. We also offer a discount on future tuning, work and parts needed. Limited time only by appointment and prepaid at time of scheduled appointment (in person or by phone). 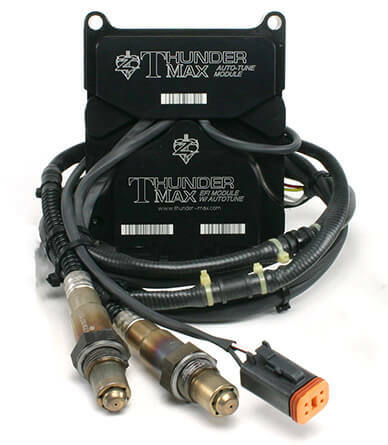 Fuel injection tuning is used with the state-of-the-art Dynojet Eddy Load Dual Drum Dynamometer. 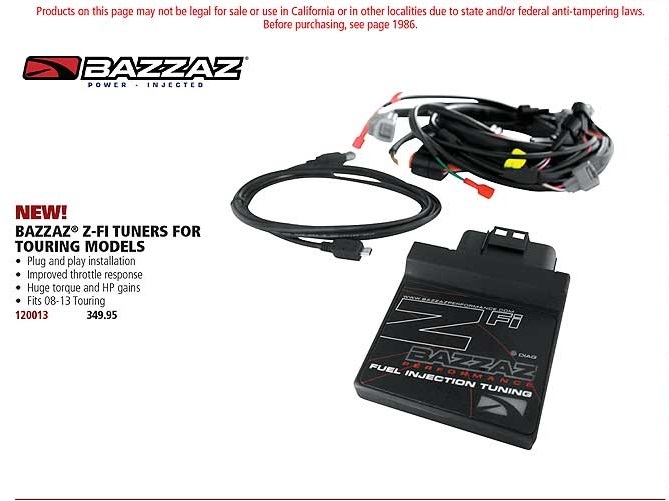 For fuel injection tuning this is the way to go! *Carburetor models cost varies ..., sales tax additional. Call or email us to set up appointments in December. 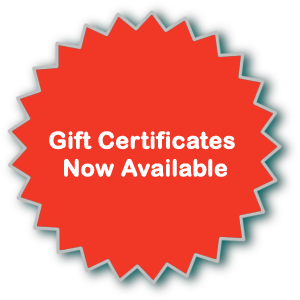 Gift Certificates are available in any denomination for those wanting to give a dyno run to their powersport enthusiast for the holidays. For a limited time you can get a $100 gift certificate for only $90. We're adding new parts every day - if you don't see what you need, email us!